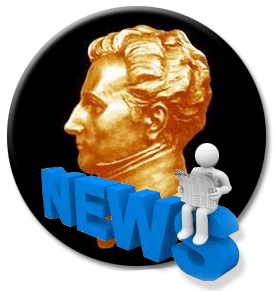 Welcome to all subscribers of The Clausewitz Studies Newsletter! We hope you will enjoy this newsletter, which focuses on articles and news concerning the great Prussian's legacy. In the first days of 1809, Carl von Clausewitz received a long waited letter. General Gerhard von Scharnhorst, his old mentor from the Kriegsakademie and now head of the war ministry and the General Staff, had finally carried out the plan to officially move the young protégée to his office on a permanent and full-time basis. After Clausewitz’s return from his involuntary stay in France as a prisoner of war, he continued to serve as adjutant to Prince August. These were intense and momentous times, when the old order was overthrown and—under Scharnhorst’s leadership—the new Prussian army was created. 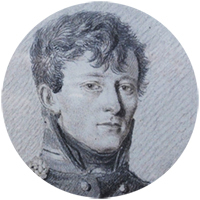 Clausewitz was burning with energy and desire to be an integral part of the reform circle. Amidst severe economic and political crisis, when so many officers were forced out of the army or had to live on half-pay, leaving a sheltered and comfortable position and lobbying for a promotion was a fairly controversial step. Throughout 1808 Scharnhorst could only offer his most talented student unofficial and part-time duties at his office. Yet while visiting Russia with the Prussian court, the general had managed to prevail at last. In January 1809 Clausewitz wrote a jubilant letter to Marie about this marvelous development. Soon after he was also promoted to captain. 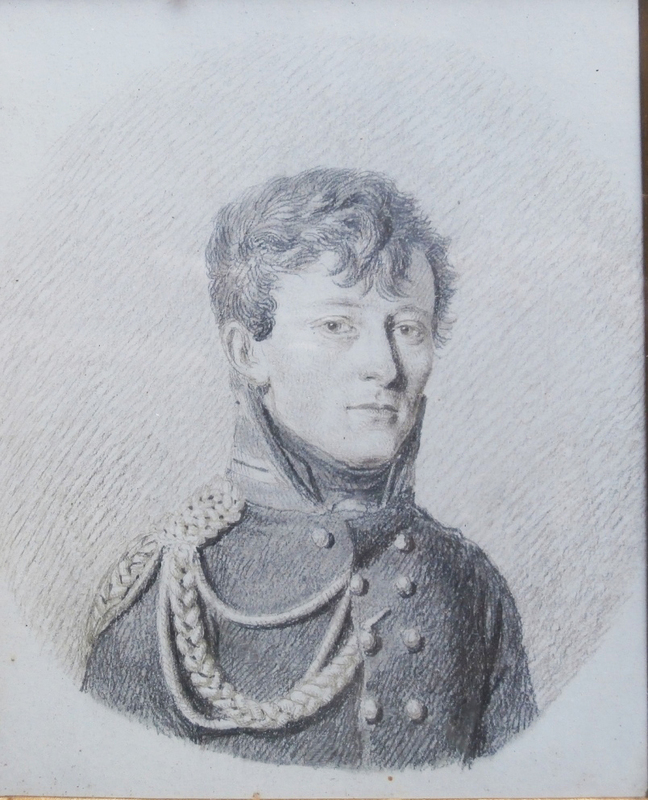 Clausewitz worked intimately with Scharnhorst, enjoying such trust that he drafted and even sent in the general’s name memorandums for the development and manufacture of weapons, tactical regulations, and the introduction of conscription. These events remind us the enormous experience Clausewitz gathered throughout his career—on the battlefield, in the royal palace, as a staff officer, as a military educator, and as a reformer helping to rebuild a shattered army from the ground up. Christopher Bassford liked the piece a lot, posting it to his "Recommended Readings" page on Clausewitz.com. He was puzzled, however, by the article's phrase "imbalance in the trinity," saying "We can probably attribute this to the poor translation of the trinity concept in Howard/Paret, On War (p.89). The whole point of the trinity as an analytical concept—as opposed to the prescriptive rule it often gets turned into—is that the various forces it encapsulates are always in shifting, dynamic interaction with one another." As Clausewitz said, "A theory that ignores any one of them or seeks to fix an arbitrary relationship among them [e.g., 'balance'] would conflict with reality to such an extent that for this reason alone it would be totally useless." This article is the first part of a series exploring what has ailed American strategy over the last half-century, starting with the lessons not learned in Vietnam. We will keep you posted. William J. Denn traces the theoretical roots of operational art, back to Clausewitz, Georgii Isserson, and Hans von Seeckt (Link). How much do you know about the Angolan Border War/Namibian War of Independence (1966-1991)? If you are anything like us, not much. But we should! Listen to the DeadPrussianPodcast where Mick Cook talks with South African MG (ret.) Roland DeVries about his experience (Link). 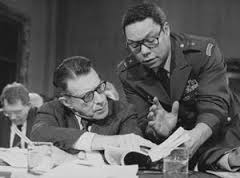 This conflict started as a revolutionary war, transformed itself into counterinsurgency campaign and ended as a conventional conflict, with Cuban and Soviet military advisors thrown into the mix (sounds eery familiar, isn’t it?). Although Clausewitz name is invoked only once, throughout this conversation the ideas about the political nature of war, especially when it comes to tactical and operational level, are repeatedly echoed and then analyzed in depth. Have you seen Star Wars: Rogue One, like three times already?! Then how about Crispin Burke’s review of the movie within the Clausewitzian framework. It’s amusing and yes, insightful (Link). 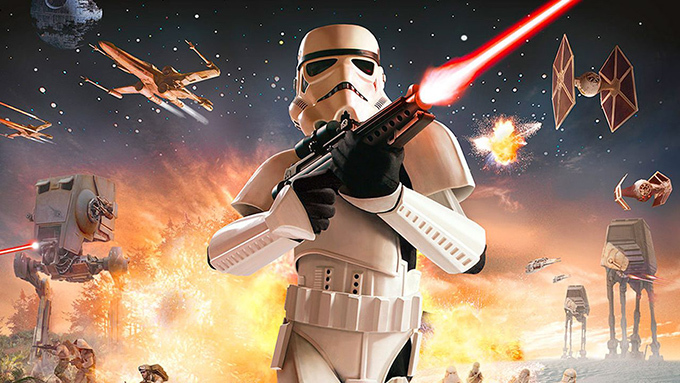 We cannot get enough of epic Star Wars battles (and Clausewitzian reviews from Crispin Burke). By the way, if you somehow have missed the highly entertaining (and bitterly true) Star Wars-themed “A Day in the Life of an Imperial Staff Officer” from last year, here is the link to that, too (Link). The Napoleonic Wars are an endless source of fascination for scholars of war and for strategists. This accessible post, “The Meat Grinder Of War—Why The Napoleonic Wars Cost So Many Lives,” highlights interesting facts without going into excessive detail (Link). However, it’s a good starting point for non-experts seeking to understand the historical context of Clausewitz’s life and legacy. If you have information, translations, contacts, or anything else related to Clausewitz and Clausewitz scholarship, drop us a line and we will spread the word. Let us know what you think about this newsletter! We are just starting. And send us anything you find relevant, interesting and newsworthy.